the latest developments in accountancy and reporting required by local, national and European government. This qualification is designed for learners who wish to pursue a career in the financial services industry, professional accountancy, banking and finance or management. 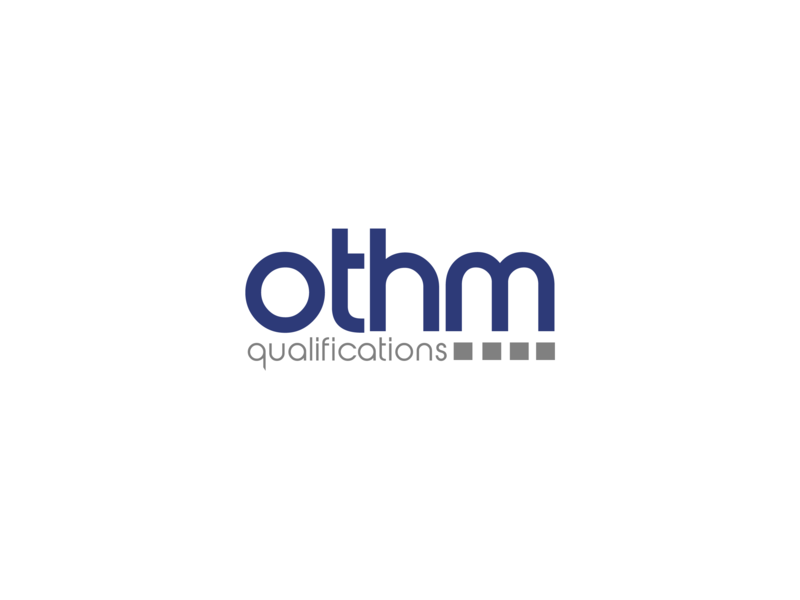 The qualification equips learners with the essential skills and knowledge needed to pursue high level careers in all types of organisations in the public and private sector and within industry and commerce, both in the UK and abroad. The Level 7 Diploma in Accounting and Finance qualification also provides learners with the opportunity to work toward a relevant master’s programme with advanced standing. The Level 7 Diploma in Healthcare Management consists of 6 mandatory units for a combined total of 120 credits. Do you aspire for a management role, but have a bachelor level qualification in another subject? Our Diploma in Accounting and Finance is the most popular postgraduate offering, covering a wide selection of topics that equip you with the practical skills you need to excel in management or consultancy. It gives you the opportunity to gain expertise in individual business disciplines without limiting your employment options. Learner must be 18 years or older at the beginning of the course. Successful completion of this qualification enables our learners to progress to Masters (Finance) Top Up. 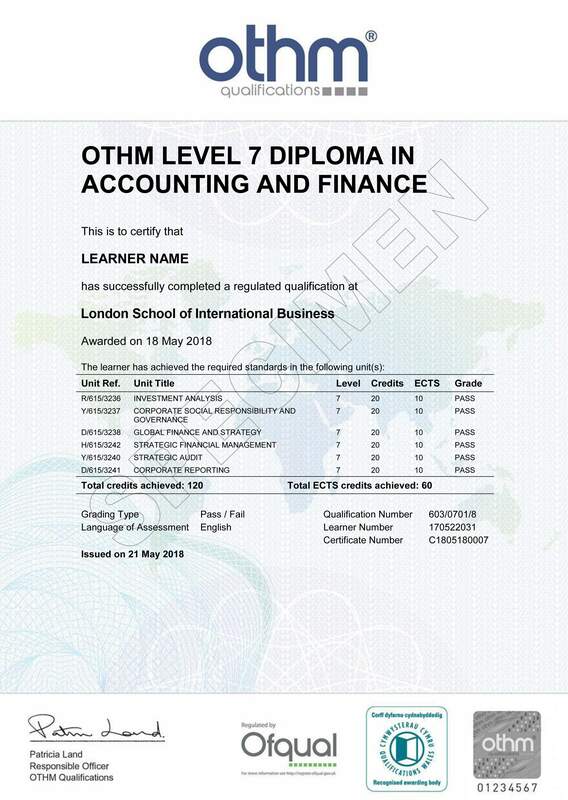 The qualification is listed on OfQual (Office of the Qualifications and Examinations Regulation) website, learners are eligible to progress to an MSc Accounting and Finance top-up degree via UK University.